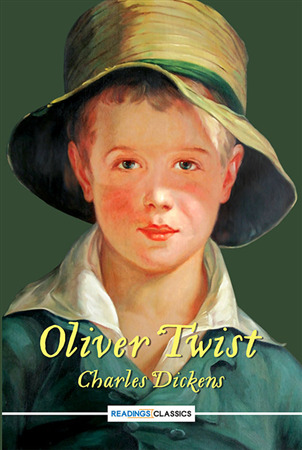 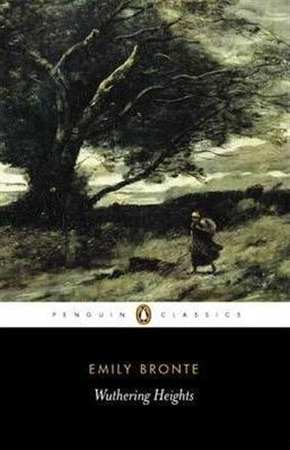 Emily Jane Bronte was born July 30, 1818, at Thornton in Yorkshire, the fifth of six children of Patrick and Maria Bronte. 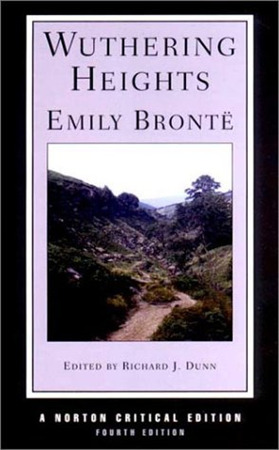 Although Emily did spend a few short times away from Haworth, it was her primary residence and the rectory where she resided now serves as a Bronte Museum. 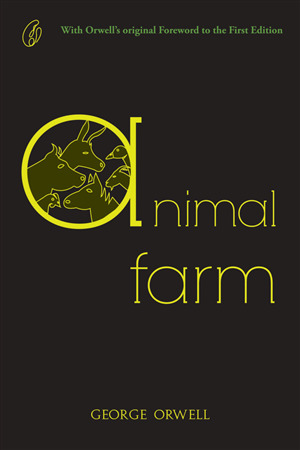 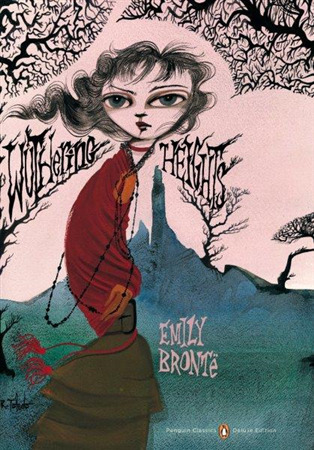 Emilys only close friends were her brother Branwell and her sisters Charlotte and Anne. 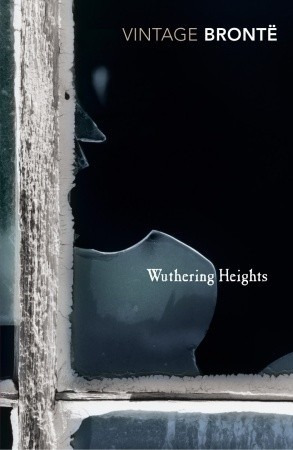 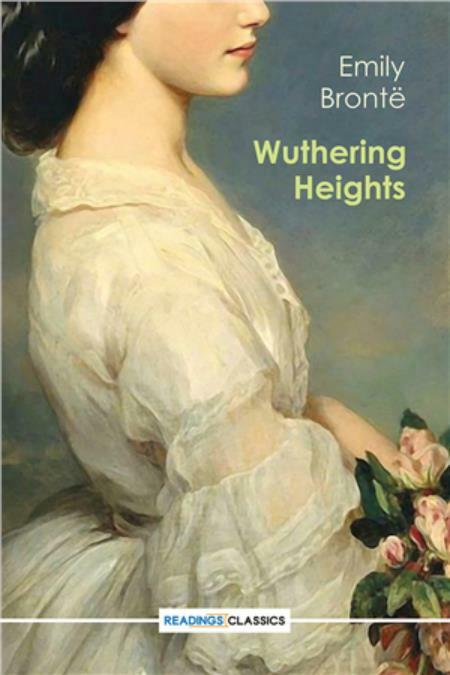 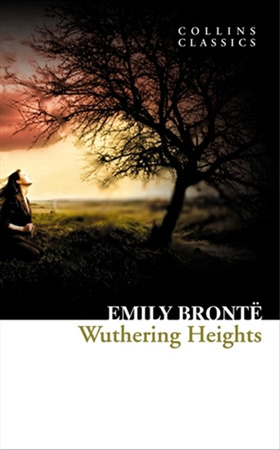 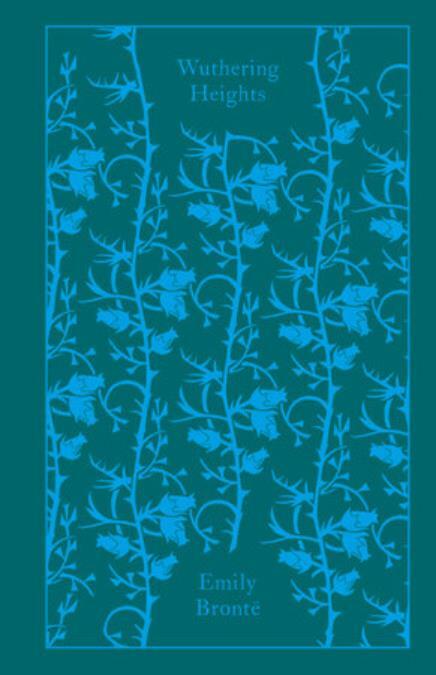 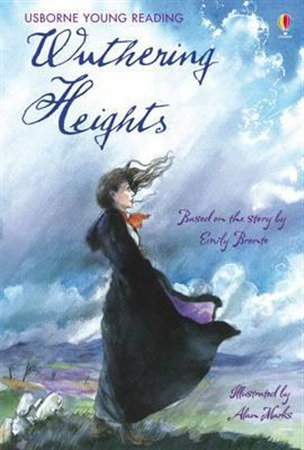 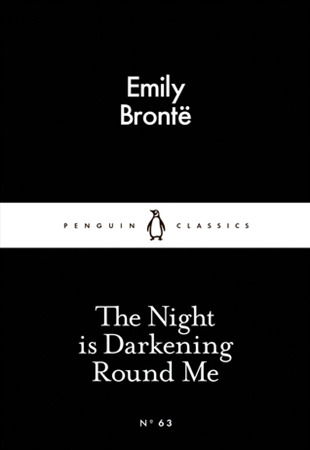 Emily died of tuberculosis on December 19, 1848, also at the age of thirty, and never knew the great success of her only novel Wuthering Heights, which was published almost exactly a year before her death.